Southampton Place Houston is a small yet vibrant and affluent community of mostly single-family homes just north of Rice University. 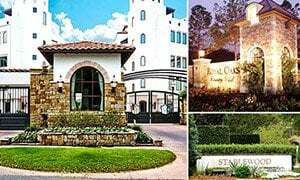 It is the 2nd most expensive neighborhood in Houston due to its great Inner Loop location, luxury homes, and upscale neighborhood. Southampton homes for sale are also conveniently located just a few minutes away from the Texas Medical Center, Museum District, Downtown Houston. Homes for sale in Southampton Place tend to sell fast and the inventory is often low. Homebuyers benefit from the help of the best Southampton Houston realtor who knows how to navigate the neighborhood, its deed restrictions, and non-MLS inventory. 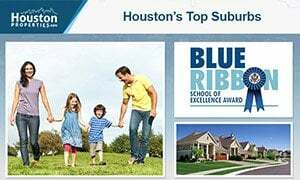 For questions, advice, Southmapton real estate recommendations, or off-market MLS listings, contact Paige Martin, head of the Houston Properties Team (and one of the top ranked Realtors in the city). I am interested in Southampton Place and would like to get more details. Very close to Rice University, Southampton Houston is 160.75 acres of tree-lined streets, luxury homes, and beautiful landscape. Live oaks line the Sunset and Rice Boulevards, and has been the hallmark of this neighborhood. The community’s central location is a huge influence to its rising property values. Southampton is one of the 14 Hottest Inner Loop neighborhoods in real estate appreciation. Southampton homes for sale are near enough the Southwest Freeway without the disadvantage of being too close to worry about noise and traffic. 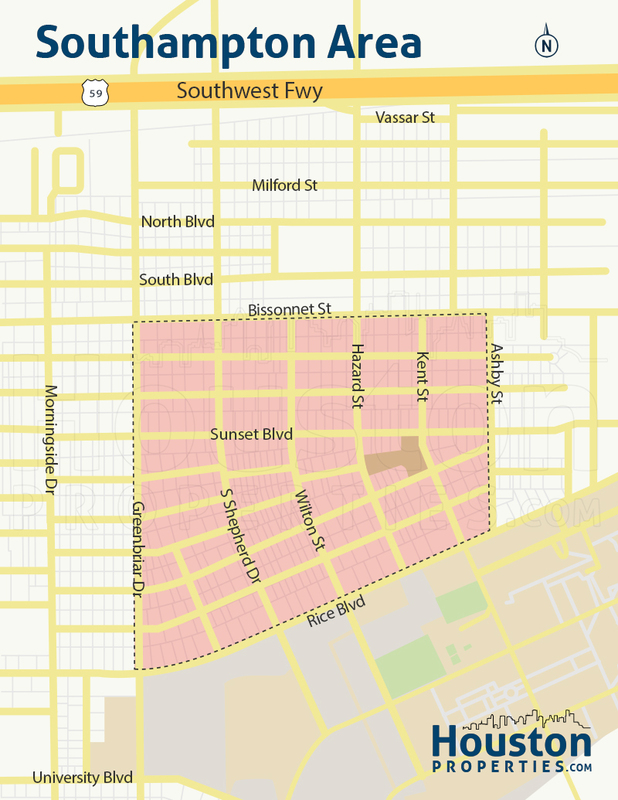 The neighborhood is bordered by Rice Boulevard to the south, Bissonnet Street to the north, Greenbriar Drive to the west, and Ashby Street to the east. The neighborhood is conveniently located near Texas Medical Center, the Museum District, and Hermann Park. 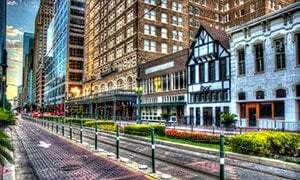 Located near West University Place, Rice University, Texas Medical Center, Museum District, and Hermann Park, Southampton has been one of Houston’s best performing real estate markets over the past decade. 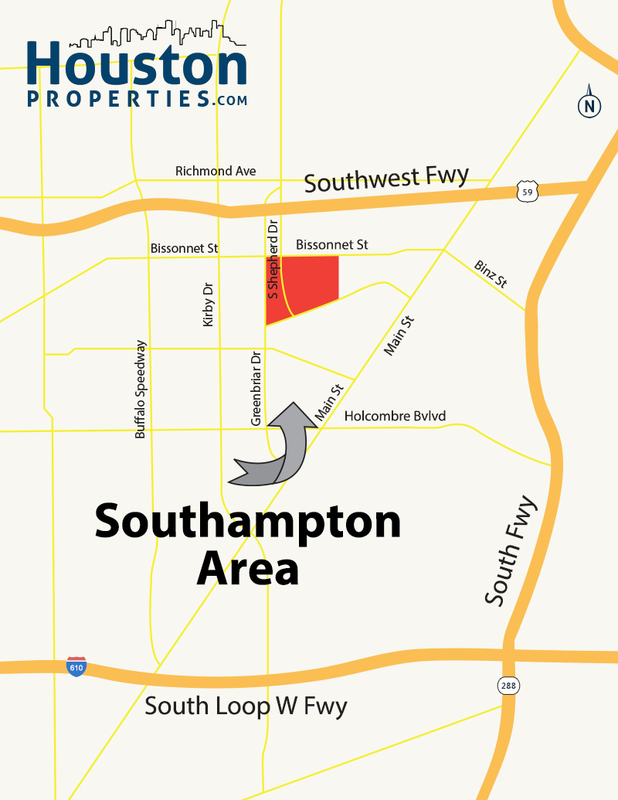 With approximately 2,000 homes, Southampton is one of Houston’s most desirable neighborhoods. 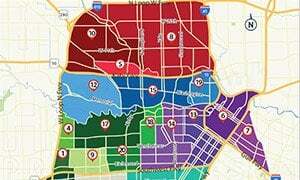 Its Inner Loop location, proximity to hot Houston hubs, and strong real estate appreciation rates put it among the top districts in the city. Southampton homes for sale are protected by strict deed restrictions. These rules help make the neighborhood one of the strongest real estate performers the last ten years. Southampton homes for sale saw a record-breaking 48% appreciation rate the last decade. Most of the properties in Southampton are still the original homes built during the development of the area. Streets are lined with bungalows, brick cottages, and classic Georgian homes with wide porches and back alleys. 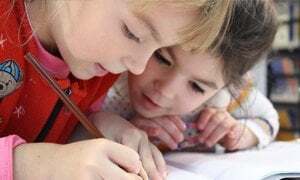 The range of Southampton homes for sale goes from $430,000 for smaller and more affordable homes while other properties with bigger homes and lot area can go upwards of $1 million. Paige is ranked as one of the top realtors in Southampton, Houston, and the state of Texas. Read more about the over 65 awards she’s won in the last few years. Paige works with a tremendous number of buyers and sellers in Southampton.